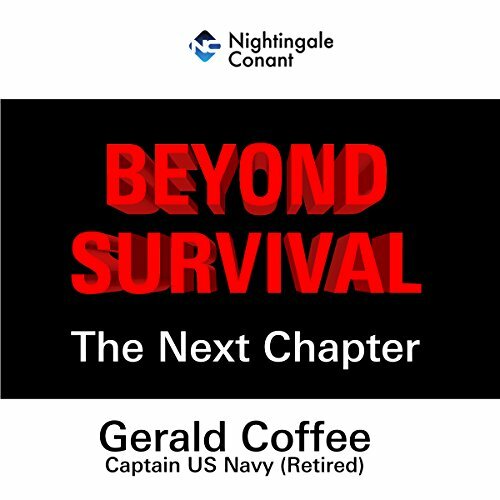 Showing results by author "Gerald Coffee"
Beyond Survival is a journey into the invincible human spirit that unites heart and mind in a compelling and unforgettable experience. 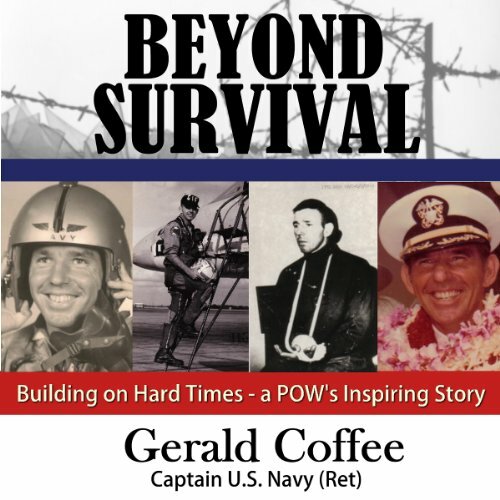 Drawing from his seven years as a POW, Captain Coffee provides timeless lessons that apply to the physical, emotional, and ethical challenges of everyday life.Proving that leadership and creativity are possible in difficult and uncertain circumstances, Captain Coffee uses sound effects and , multiple voice actors to tell the story and offer a message we can draw on in any trying situation. When life loses its meaning, when suddenly the world is turned upside down, when there's nothing left that resembles life as we've known it, where do we find the strength and sustenance to go on? 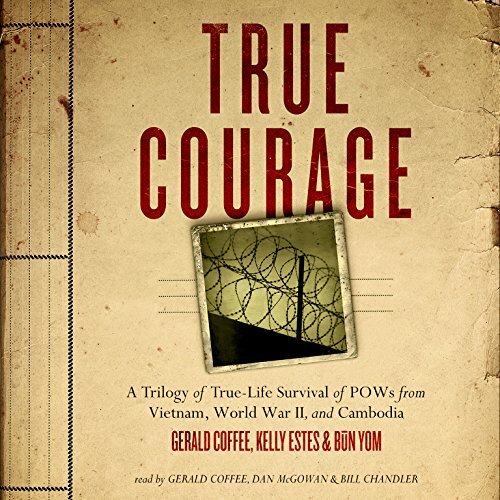 For naval aviator Jerry Coffee and others who were held as prisoners of war in North Vietnam, there was only one choice: to go within. Beyond Survival is a journey into the invincible human spirit that unites heart and mind in a compelling and unforgettable experience.